The Recycle Bin is usually a trusty way of storing items ready for deletion, but sometimes it just goes missing. If this happens to you, don’t panic! 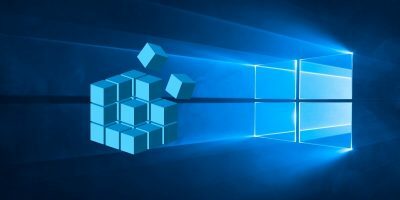 There are ways to get the recycle bin back on your desktop. 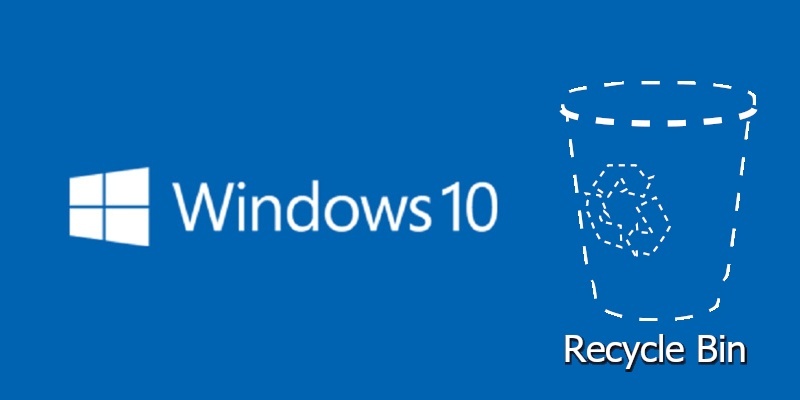 Perhaps it’s been accidentally hidden, or you went so far as to delete the recycle bin itself. Regardless of your reasons, here are some things you can try to get it back. 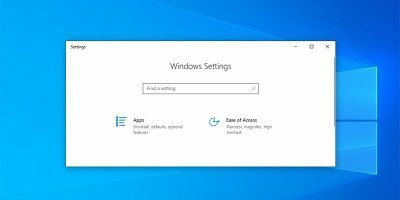 If you’ve accidentally disabled the recycle bin, it will cause it to stop appearing on the desktop. Before you try anything else, it’s good to ensure that you haven’t disabled it somehow by accident. 1. To check, click the Start button, then click the Settings cog on the left. 3. 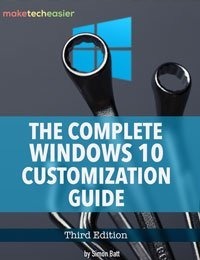 On the left pane, click Themes. You’ll see a list of icons at the top of this window. 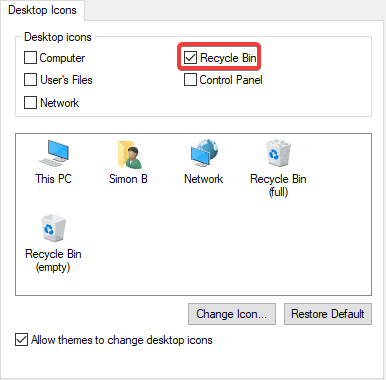 Double-check that the box for Recycle Bin has been ticked; if it hasn’t, tick it and click OK.
As you can see, there are other icons you can place on your desktop while you’re here. For instance, if you find yourself always tweaking stuff in the control panel, you can add an icon from this window to get easier access to it. If you’ve ticked the box but the Recycle Bin still doesn’t show itself, we can simply make a new one instead! 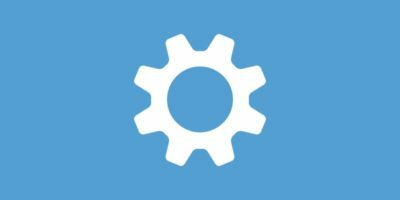 This requires viewing hidden files, so be ready to change some settings so we can see them. 1. 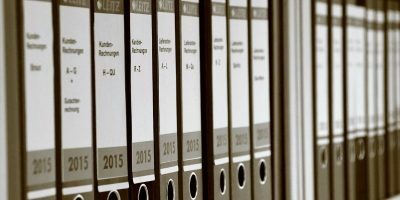 To view hidden files, first right-click (not left-click!) 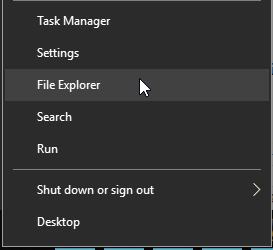 the Start button, then click File Explorer. 2. 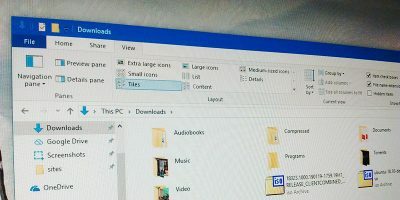 It doesn’t matter where File Explorer is when it opens; we just want the window itself for now. At the top click “View.” In the ribbon that pops open, click the “Options” button on the far-right. 3. In the window that opens, click the “View” tab. 4. 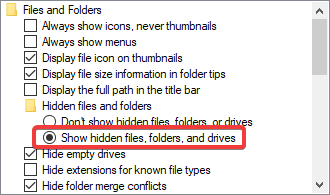 In the scroll box at the bottom find the category “Hidden files and folders.” Underneath that, tick the round circle next to “Show hidden files, folders, and drives.” This allows us to see areas that Windows hides from us by default, which includes the Recycle Bin folder. 5. 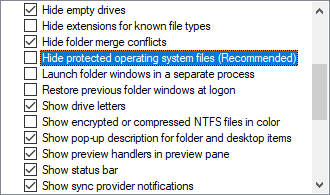 Also, find “Hide protected operating system files” and uncheck this. Windows will give us a warning not to delete anything important, but that’s okay; we won’t be deleting anything. 6. 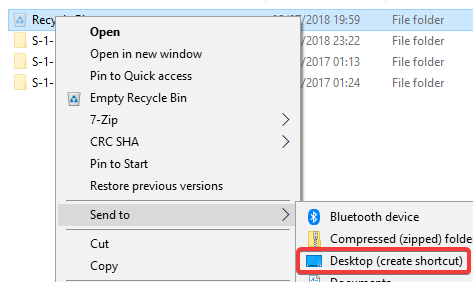 Go back to File Explorer, and click on “This PC” on the left of the bar, then go into the “C:” You’ll find right at the top a file called “$Recycle.Bin.” Go into this folder, and you should see the Recycle Bin there. 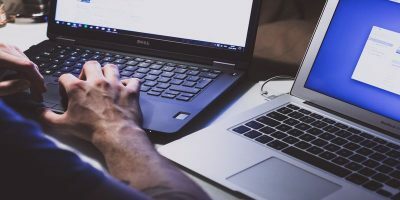 Once you have your shortcut set up, go ahead and re-activate “Hide protected operating system files” to keep the important files and folders hidden away, just so they can’t be accidentally deleted! 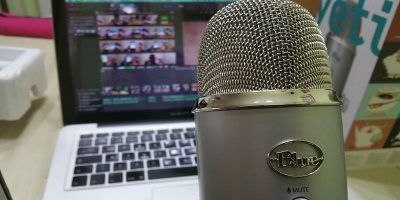 Did you find this helpful? Let us know below.